The more knowledge a business has about its performance, the better its chances of success. By fully understanding the financial and corporate picture, the senior management team is in a better position to make key decisions that affect the company. This is where the Management Information System (MIS) comes in. An MIS is a computerized database that collects, processes, stores and communicates information relating to all levels of an organization. The information in an MIS is generally displayed by comparing actual financial numbers to planned financial numbers, giving the team an overview of how the company is performing based on its goals. One of the key objectives of an MIS is to provide company executives with key decision-making data. A Management Information System captures contextual data from all areas of the business, meaning that it has a full picture of the company. As a result, when the management team is looking to make important decisions that affect major aspects of the business, it’s vital to check the MIS data to ensure it is the best decision. For example, if the company is looking to grow their business in a certain area by hiring more employees, they may want to check the performance of that department for the past three years to see how it has been doing. If it has not been growing steadily or bringing in the required amount of revenue, it may not be an area where they want to focus their efforts. One of the main purposes of a Management Information System is to give the company feedback about its own performance. As a result, the MIS helps the organization to meet objectives and goals. Because the MIS typically shows actual performance data over planned results, the management team has a quick snapshot of where the company stands on meeting their goals at any given time. If the MIS shows that the organization is 50 percent away from meeting the revenue goal for the year, but the year is already 80 percent complete, then the management team can see that there may not be a good chance the company will hit its target. In this case, they may want to implement a new revenue-building plan in order to meet their goal by the end of the year, or they may need to inform key stakeholders of the current financial situation. 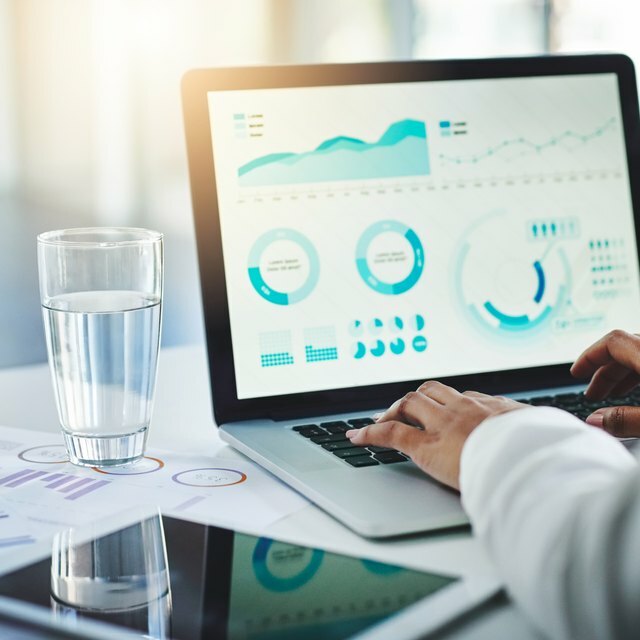 The Management Information System houses data on several different aspects of the company, which means it’s a great starting point to determining which areas of the company are succeeding and where there is room for improvement. An MIS can provide the company with information on specific areas of the organization, such as human resources, raw material costs, management performance, labor turnover and budget. The company can see which areas are poised for growth and can then allocate additional resources to them in order to promote success. Likewise, if there are certain areas that need improvement, the management team may decide to pay special attention to them in order to recover their performance. Mis Notes for MBA: What Are the Objectives, Characteristics and Scope of Management Information System?